I wonder if that guy is still alive? No, I'm talking about the reverse of flip Mickey... 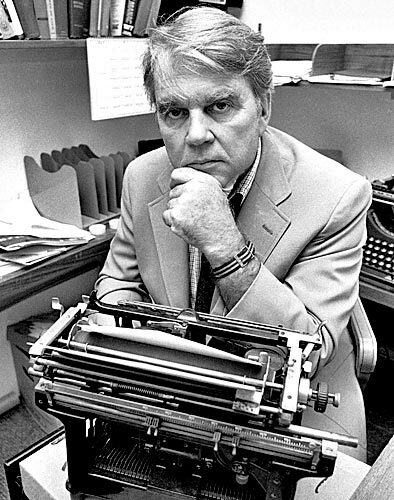 I'm talking about The Rooney, Andy Rooney. He is rooted in the mind. To see him on TV, no-way would you think to flip the channel! Every word he delivered was a pleasure to hear. Funny and cantankerous, he had a jaundiced worldview that was always refreshing. He was a telegenic Ambrose Bierce, or Mark Twain in latter years. Being old was part of his persona. Even when he started his slot in the 70s, he seemed old (at least to my teen brain then.) So his three decades+ on 60 minutes solidified him into a wonderful archetype of curmudgeonly world-weeriness. His schtick was perfectly developed by the time I stopped watching regular network TV more than 20 years ago ( due to a move to NY, followed by expat life in Norway for a decade.) He was an institution that I took for granted, an unchanging presence that I might sometimes see during vacations or read about as an idiom. Not only can I not think of a better curmudgeon in human history, I can't really think of a better personification of oldness, at least in the age of moving images. Can you think of anyone better? 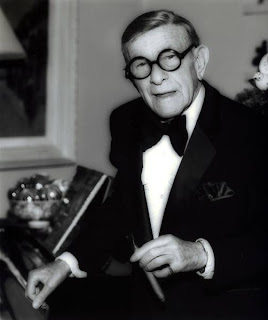 George Burns might come to mind--but not really to an equal degree, despite his perfect schtick. I could never quite forget his earlier incarnation as the comparatively virile (and weirdly sinister) partner to Gracie Allen. 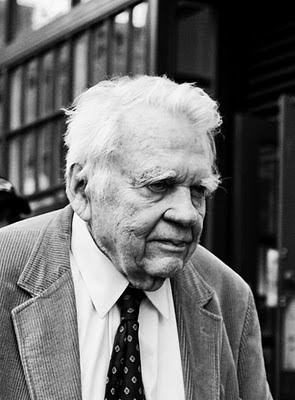 I'm probably not being fair to actors--they have public pasts, while Andy Rooney, a newsman, found his public slot later in life. (Not to deny his distinguished work before 60 minutes.) The NY Times has a good obituary where you can read many of his great sayings. I used to love watching him on 60 minutes!! Really a great and wise man! This is a painting diary, where I post my most recent works.